This website is for everyone who has an interest in improving their animals overall well being! 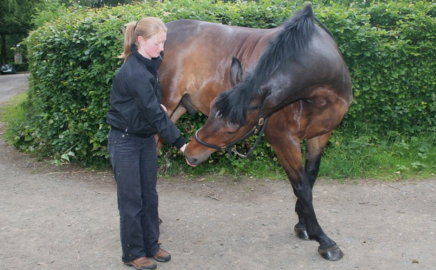 McTimoney Animal manipulation is a holistic non invasive technique which realigns the Musculoskeletal system. All animals will gain great benefits from a McTimoney treatment as modern day lifestyles have a great affect on how their bodys need to function. McTimoney is a whole body treatment so without doubt all animals readily accept this superb technique and their overall well being will without doubt improve! Due to increasing success and demand for this non-invasive treatment, more areas are now covered including Birmingham, Gloucestershire, Shropshire and Warwickshire. 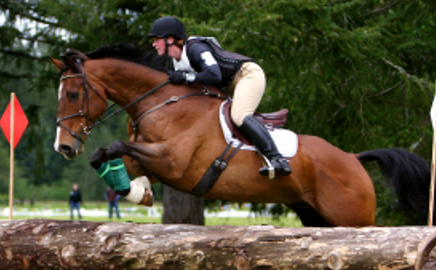 Whatever the age of your animal, whatever your chosen life style, activity or sport with your animal, you can improve the comfort, well being, general health, quality of life, and even performance of your animal with the aid of McTimoney treatment. 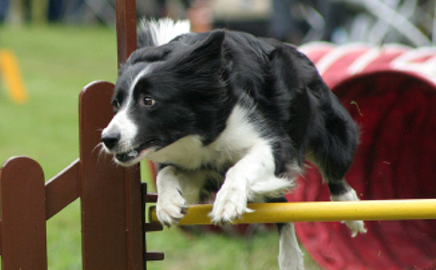 All dogs can benefit from McTimoney treatment whether your dog is a pet or is harder working for shows, agility, trials, racing or flyball. 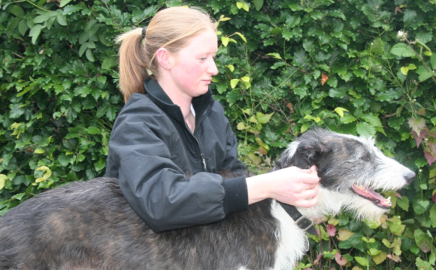 Regular tailored sports therapy is one of the best ways to keep your dog working at his best. 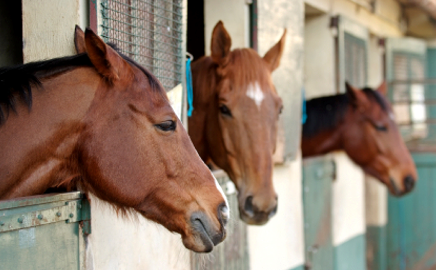 Aftercare may also include a detailed exercise/rehabilitation plan which may incorporate stretches and particular schooling exercises. In order to maximise the effects of the treatment it is important the aftercare advice is followed. copyright © 2013 back in action. all rights reserved.